Books are man’s best friend. 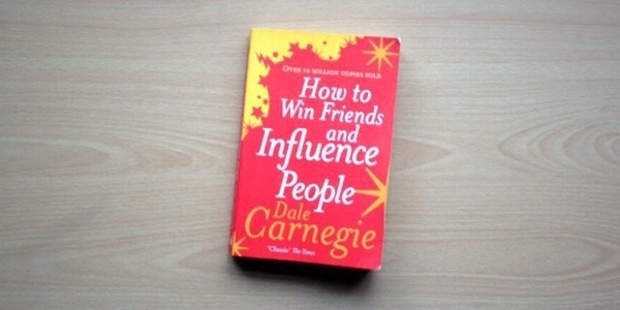 Self-help and motivational books help an individual in numerous ways. They come in handy in various aspects, whether you are dealing with low self-esteem or self-confidence, depression, self-discipline or any new language or subject that you want to know about. Here are the top 10 books for self-motivation. 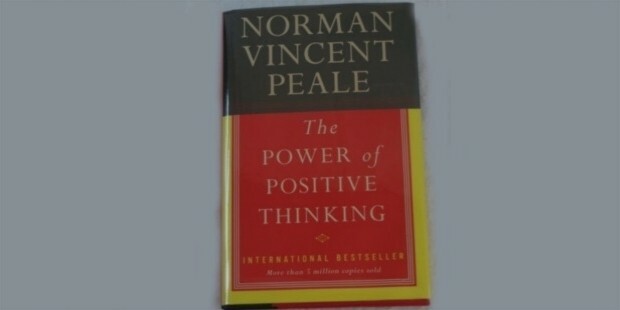 One of the best-selling books on self-motivation is The Power of Positive Thinking by Norman Vincent Peale. This book throws light on how being optimistic makes you healthier and happier and hence more likely to succeed in life. This book has practical techniques that can help you energize your life and give yourself the much-needed positivity for new ambitions and hope in life. 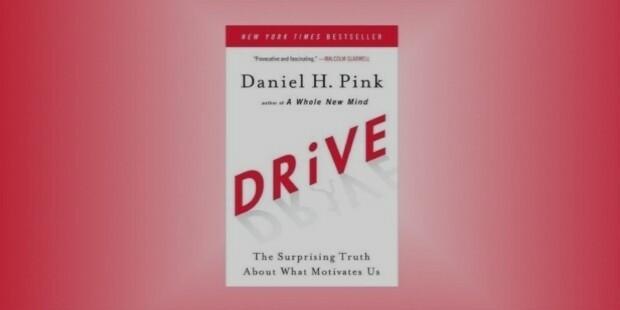 Another self-motivational book that’s highly recommended is the Drive by Daniel H.Pink. According to Daniel, motivation comes from various sources and when at the peak of your performance, motivation comes from deep within, ignited by a profound sense of who you are and who you want to be. The need to learn, create new things and to drive ourselves to succeed in life is where real motivation comes from. 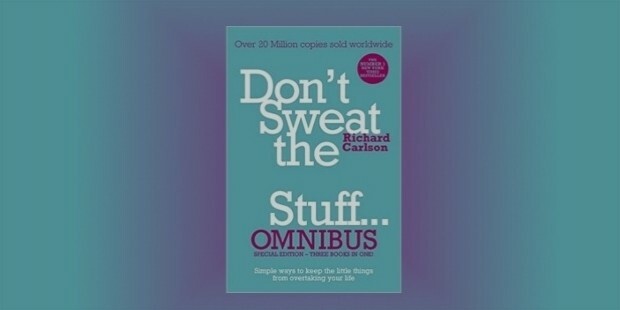 Another good read on self-motivation by Richard Carlson is Don’t Sweat the Small Stuff. In this book, he talks about how not to let the little things in life get to you. In his book, Carlson tells ways in which one can keep their calm amidst all the stress and hurriedness. Motivation also comes when your mind is clear of all the cluttering thoughts that weigh it down. This book by Carlson is a good read on self-motivation. 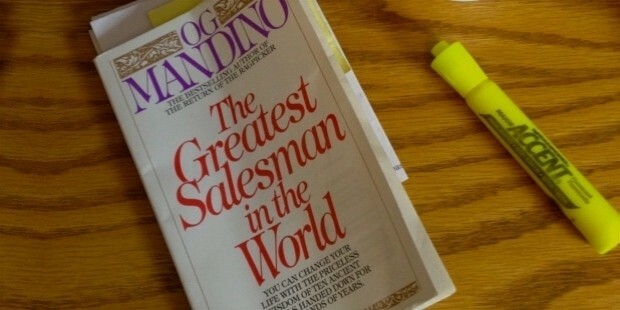 This is a book written by Og Mandino. This book is a story of Hafid, a poor camel boy who achieves a life of abundance. This runaway bestseller is an inspirational fiction that tells you how you can motivate yourself to achieve your dreams. This best-seller by James Allen is a literary essay which was released in 1903. 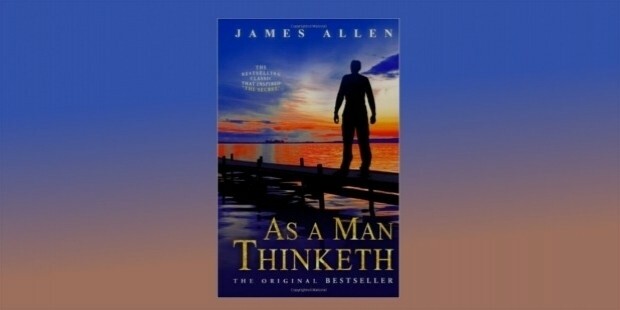 This book talks about how every man holds the key to all his situations and conditions in life, whether good or bad, that enters his life and how by working patiently and intelligently he can transform his life. Anthony Robbins treats it as a technical challenge to train the mind and body. Through this book, he shows you some effective strategies for taking control of your emotions, mind, body, relationships, finances, and life. 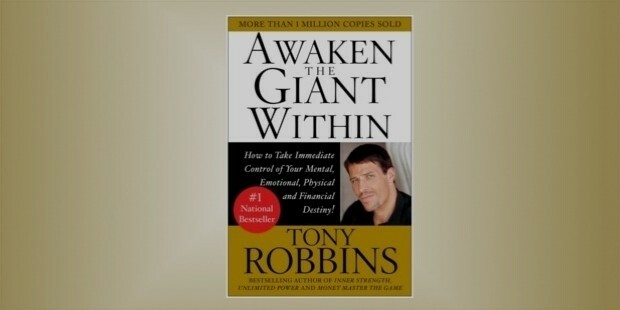 Anthony Robbins is an expert in psychology, and this book is a must read for all those looking for some motivation. 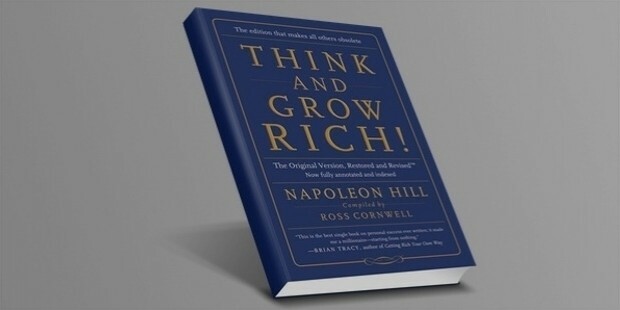 This famous book on self-motivation by Napolean Hill has covered the lives of about 40 millionaires, their thought processes, and behavior that has helped them achieve all their success and is quite an inspirational read. This is an international best seller by Dale Carnegie. The book was published in 1936 and has been a best-seller ever since. It has sold more than 15 million copies. 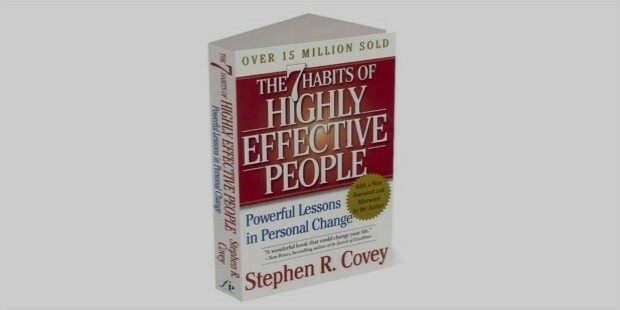 This international best seller by Stephen Covey not only guides you into developing healthy habits but also motivates you into working on yourself and acquiring habits that make you a better person. 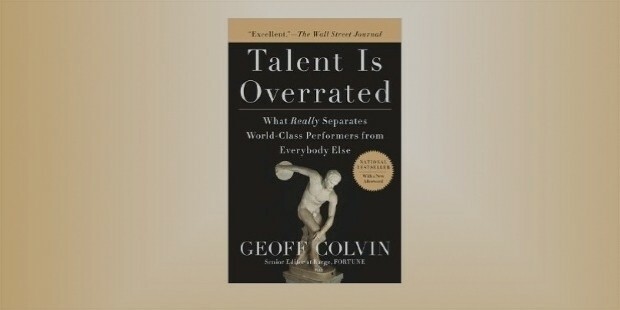 This book by Geoff Colvin advocates the point that success is not determined by talent but by consistent efforts and practice and is a thorough motivational read.